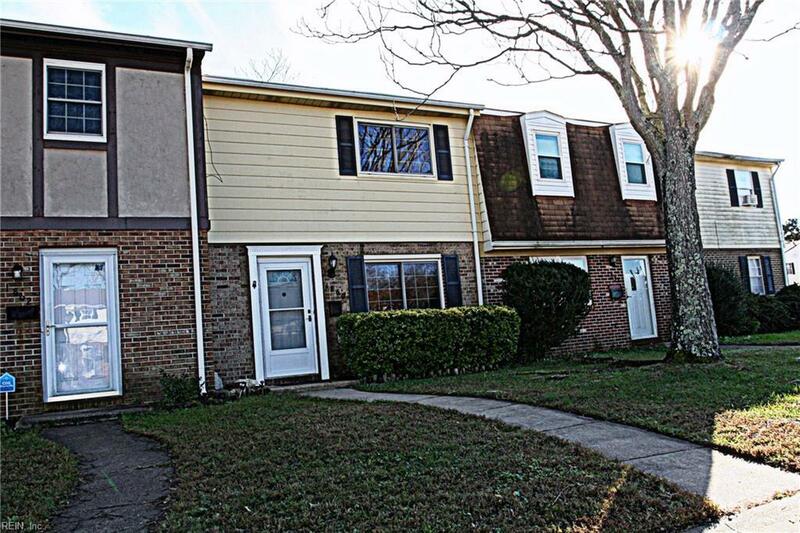 Welcome to Walkers Landing a small community of townhomes, centrally located in the city of Hampton Va. 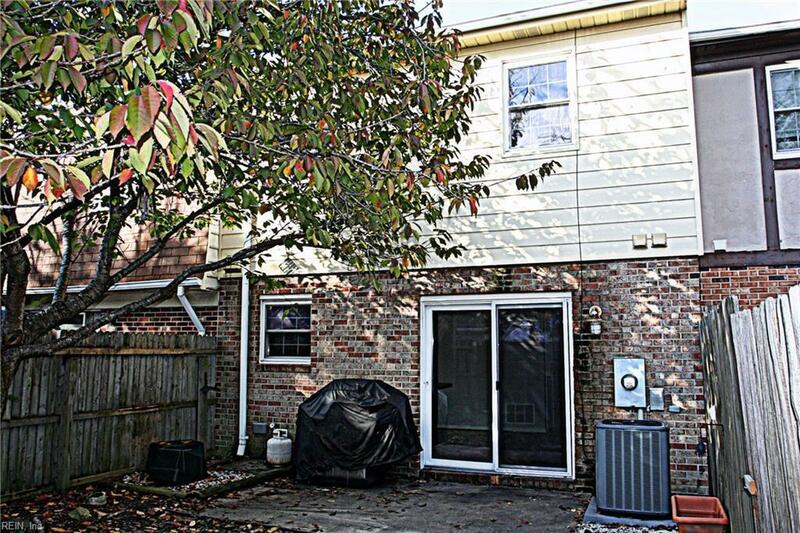 This well appointed 3 bedroom with 2.5 bathroom home has been updated with newer windows, HVAC, beautiful and maintenance free vinyl flooring as well as the whole home painted in the latest color. And if this is not, brand new carpet throughout second floor, new fixtures and vanities! Main Floor has a large front living room and just off of that a cozy den with fireplace that is connected to the eat in kitchen. Nice size backyard with a cherry tree for shade and storage shed for additional overflow. 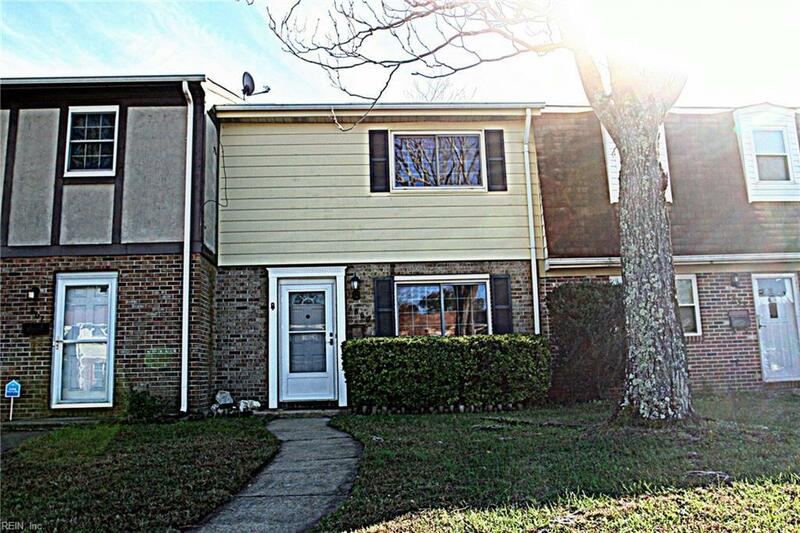 Located just minutes from LAFB, shopping and interstate 64. 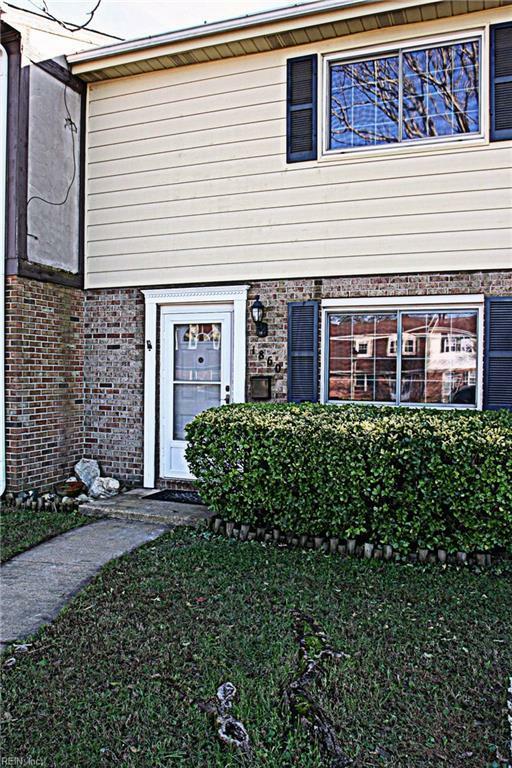 Come on out and view this wonderful Townhome and all it has to offer today!